Love Bug Living: Happy 11th Birthday E! Happy Birthday to our oldest daughter! Looking forward to a busy day of soccer, volleyball and Disney! Can't wait to see all the wonderful things you will do when you grow up. You are so smart, hard-working, and sweet that I know that you will be able to do anything you want. 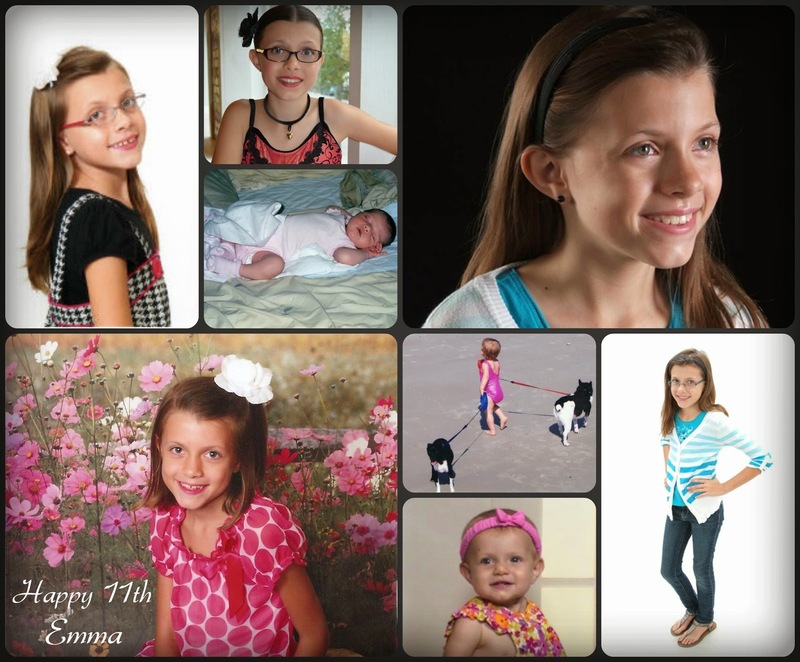 Happy 11th Birthday beautiful girl!